Buy a plate, CLEAN UP OUR STATE! 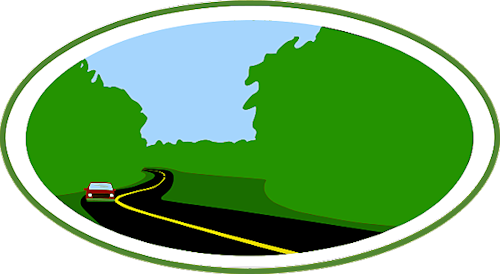 The Great American Cleanup, which takes place annually in an estimated 20,000 communities nationwide, engages more than 5 million volunteers and participants, on average, every year to create a positive and lasting impact. 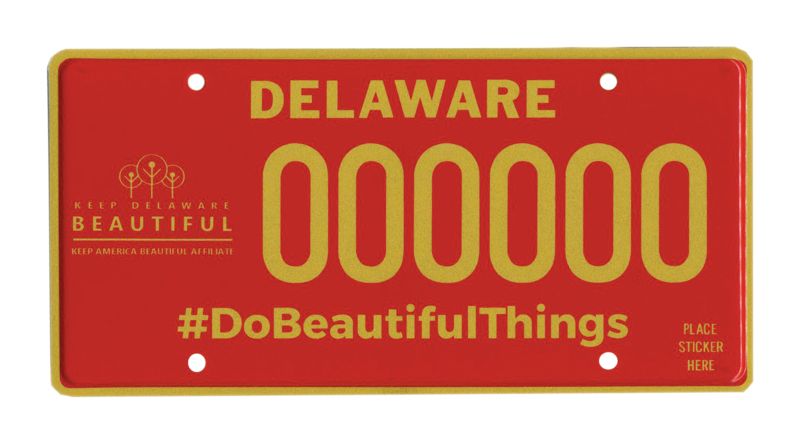 Keep Delaware Beautiful, along with Keep America Beautiful’s more than 600 community-based affiliates and partnering organizations, plan volunteer events and education programs that help to renew parks, trails and recreation areas, clean shorelines and waterways, remove litter and debris, plant trees, flowers and community garden.